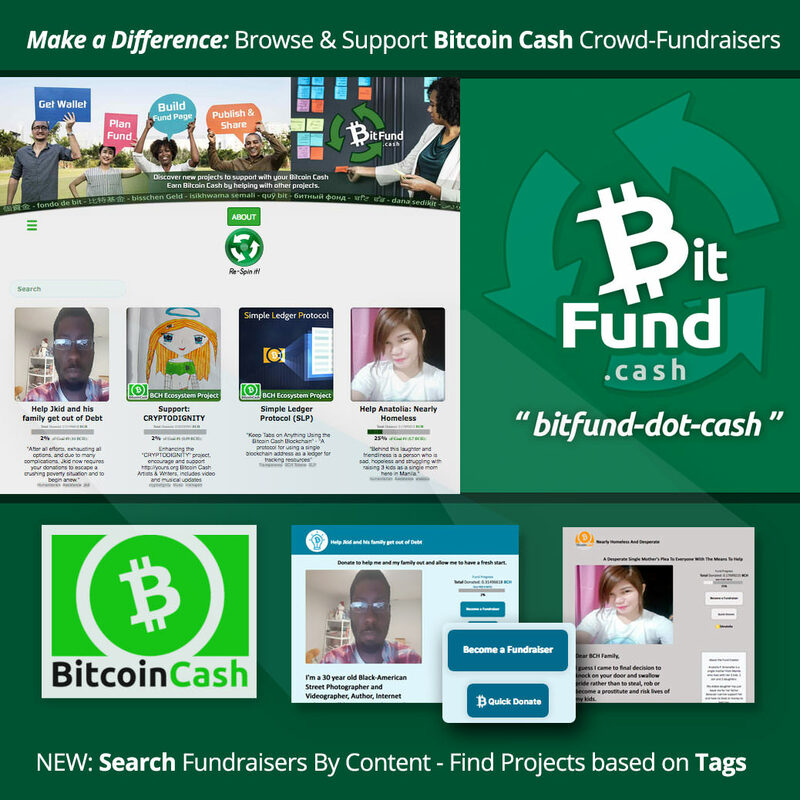 Make a Difference, Browse & Support Bitcoin Cash Crowd-Fundraiser Projects! 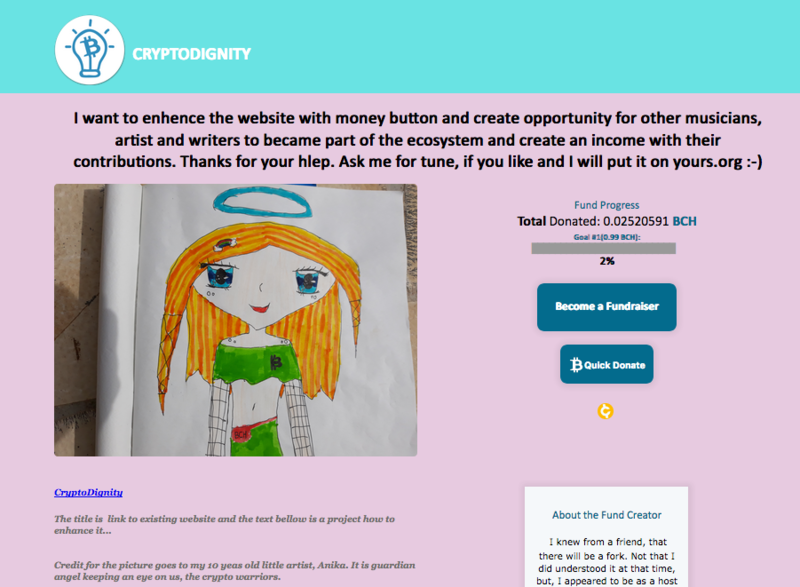 Today we'd like to take a moment to highlight several of the new fundraisers on http://bitfund.cash and ask you to please consider donating some Bitcoin Cash (every micro-donation helps) - to help their causes or projects, not just because they really need your help, but because this is part of what Bitcoin was made for. Direct, Peer-to-Peer. 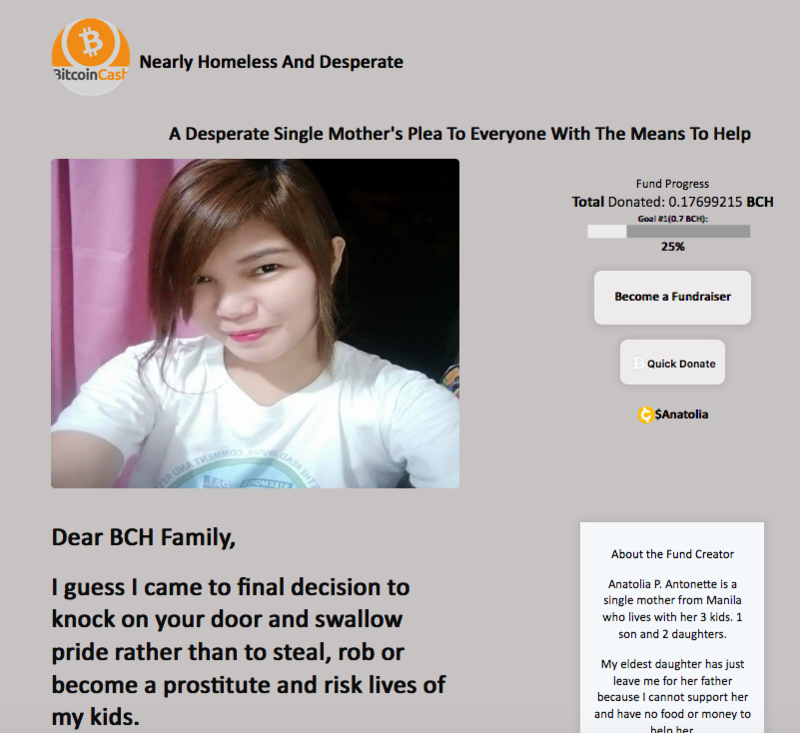 Not only will you play a part in genuinely, directly, helping these individuals but you will really show them what a big part of Bitcoin is meant to be about. Extra mention: The Simple Ledger Protocol (SLP) team posted a fundraiser on BitFund.Cash to raise awareness of their protocol, we're not 100% sure but it seems as though this effort may have lead to more BCH "star-developers" collaborating together on SLP updates, their fund page is at: https://simpleledger.github.io if you want to learn more about it! Thanks for letting the Yours community about these worthwhile projects! Spreading awareness is the key. 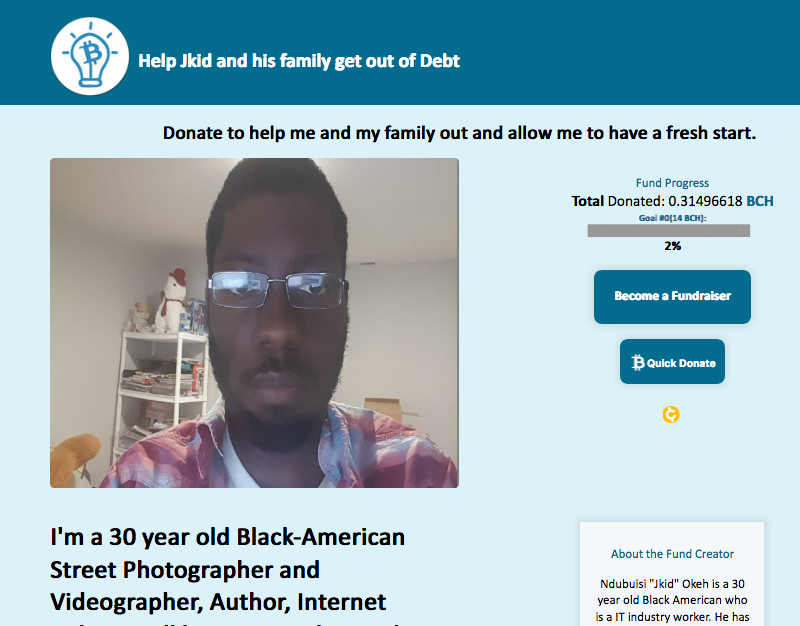 Thanks for letting us know about this site, word of mouth is the best way to spread causes and to get people involved.